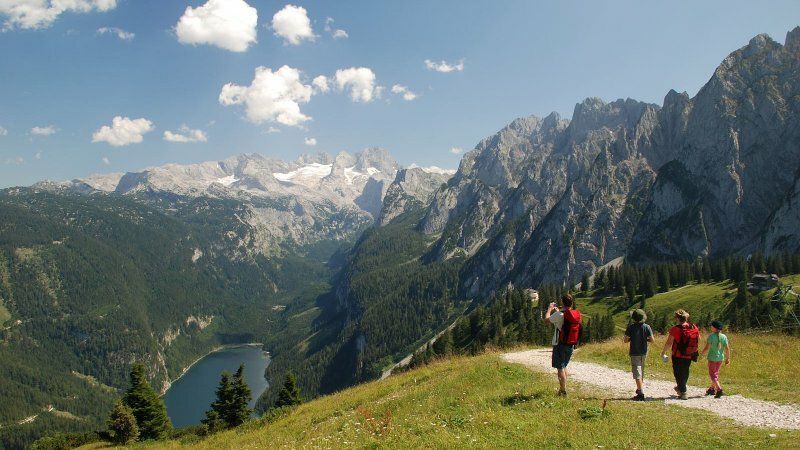 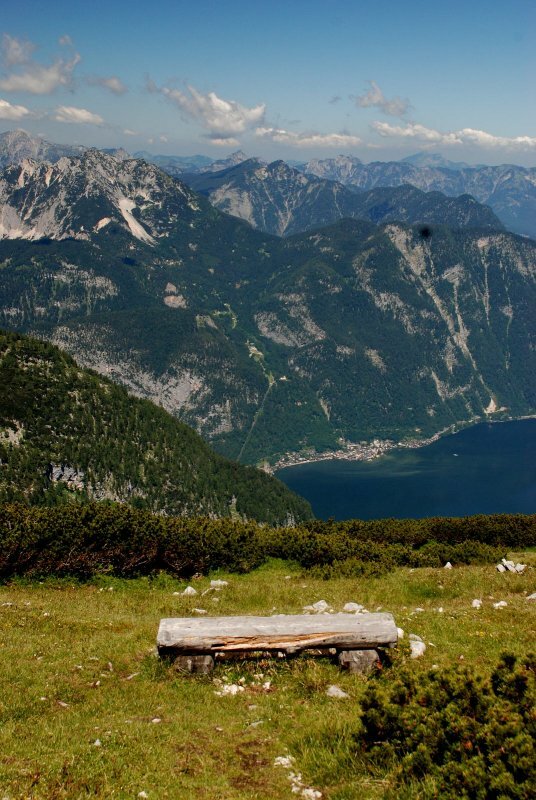 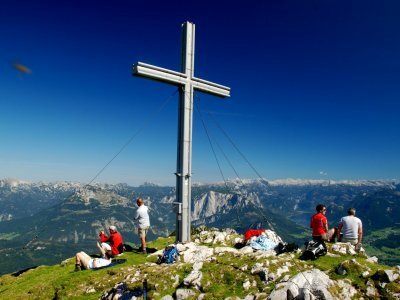 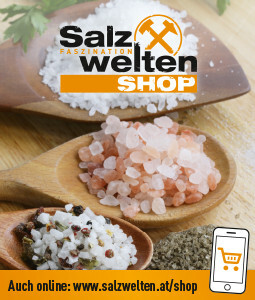 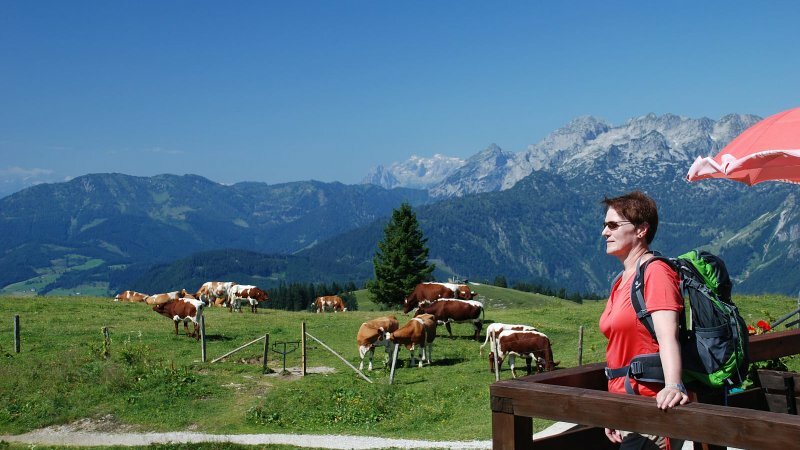 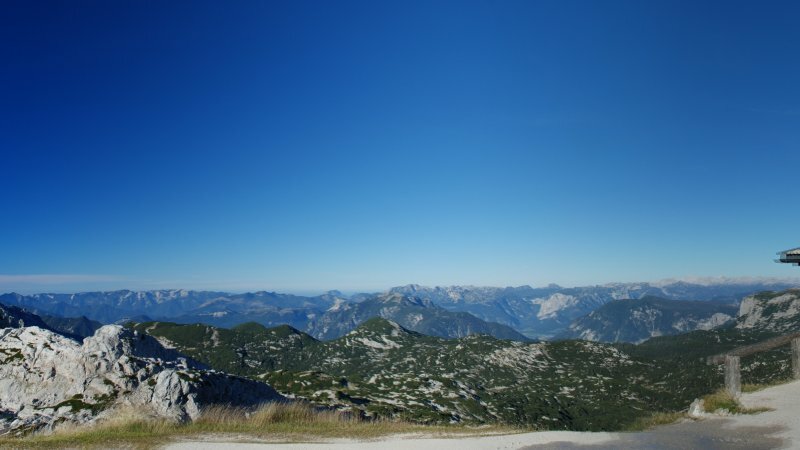 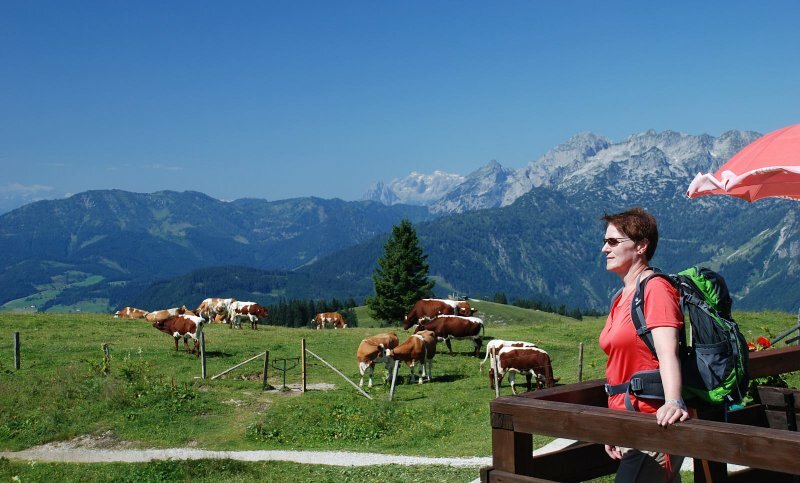 You can reach the most popular mountain peaks in Salzkammergut with one great value ticket. 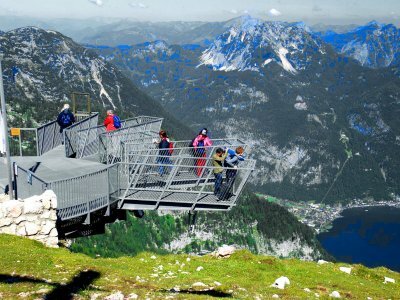 The discounted ticket is valid all Summer long on the most beautiful peaks and views in Salzkammergut. 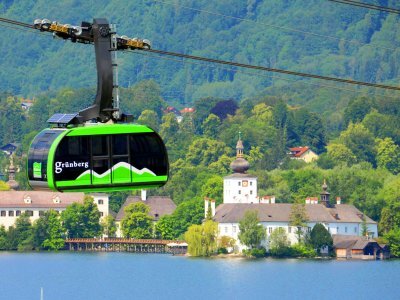 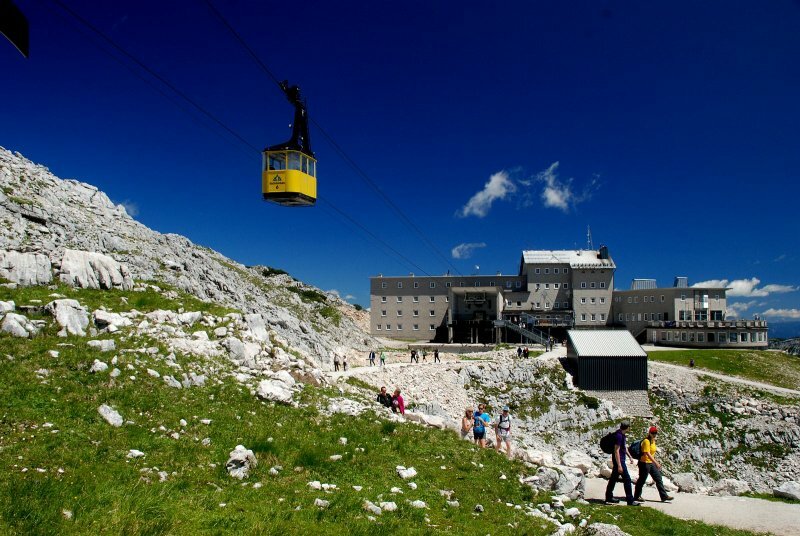 are now within quick and easy reach by cable car – with just one ticket! 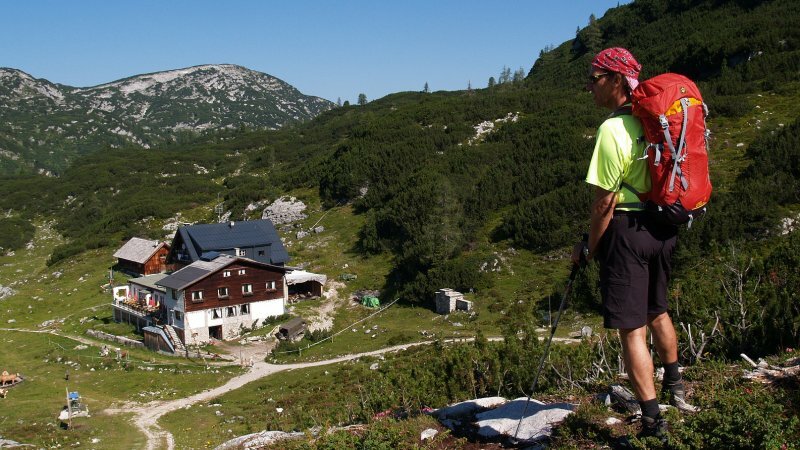 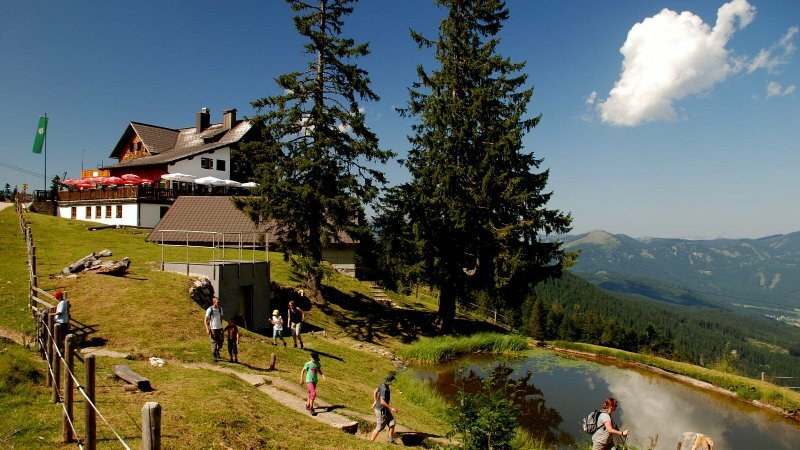 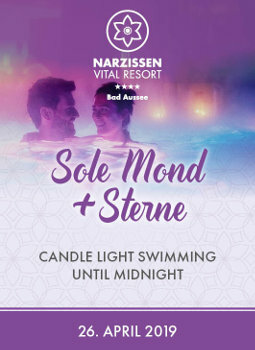 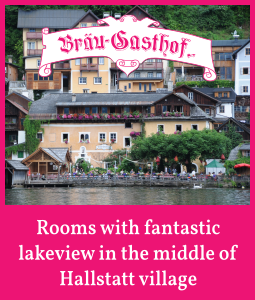 With 4 x the idyllic footpaths, fantastic views of Dachstein and the lakes region, cosy huts and lots of sporting opportunities for nature enthusiasts and cost-conscious visitors! 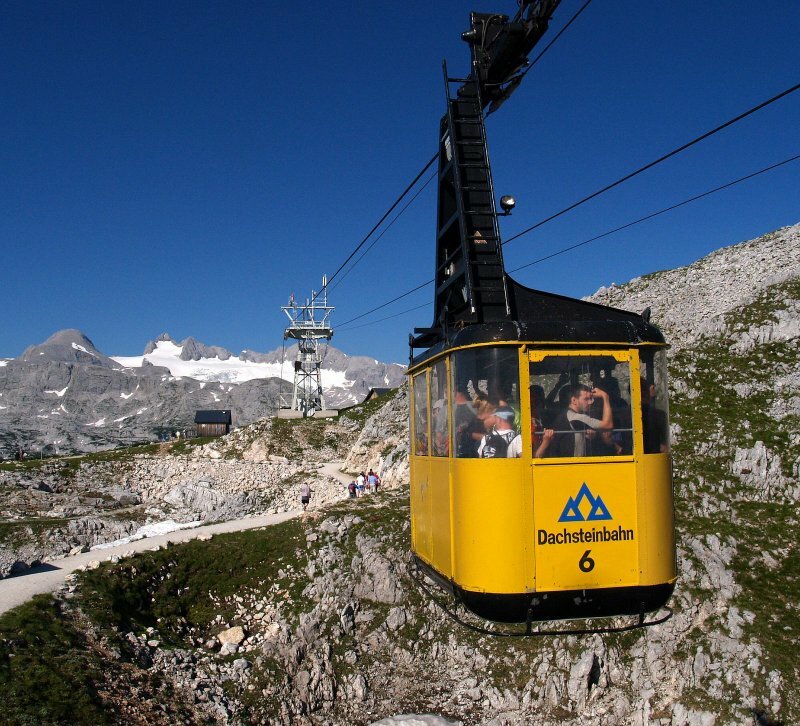 Of course, you can also take your time exploring the peaks – the ticket is valid all season and is valid for one journey up and down the mountain on each peak! 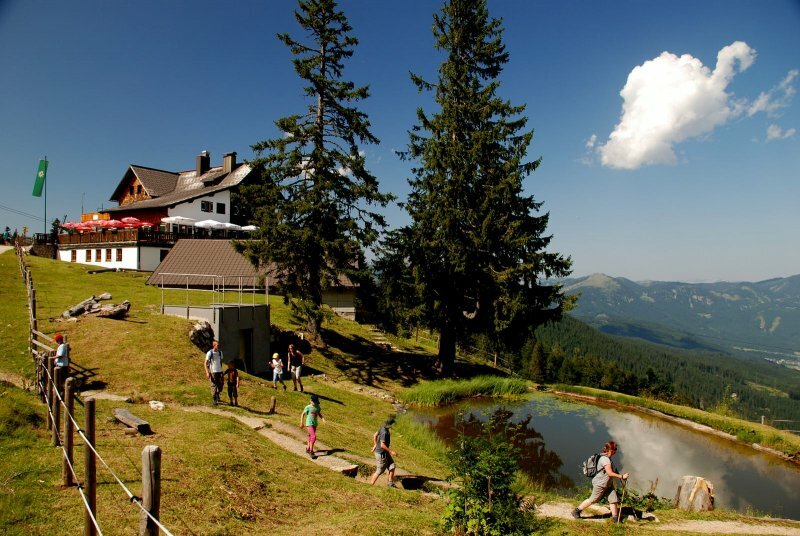 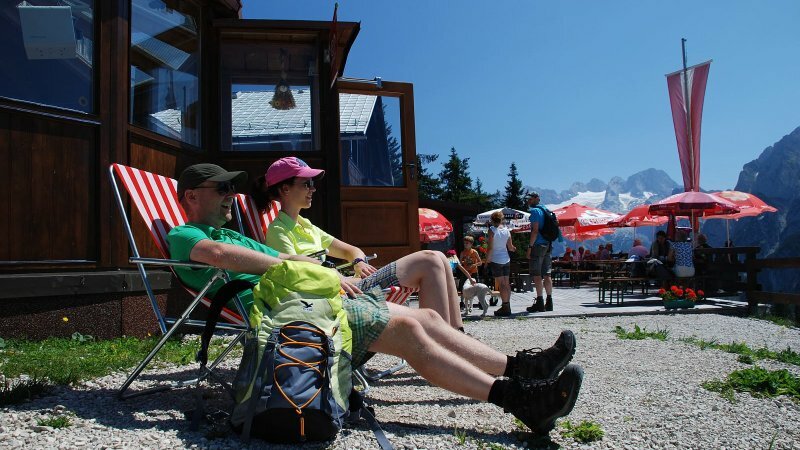 Families with children will appreciate the ticket in particular as all 4 peaks offer family-friendly facilities such as free hire of pushchairs suited to the terrain on the Zwieselalm, child-friendly trails on the Feuerkogel and pushchair access on the Dachstein Salzkammergut! 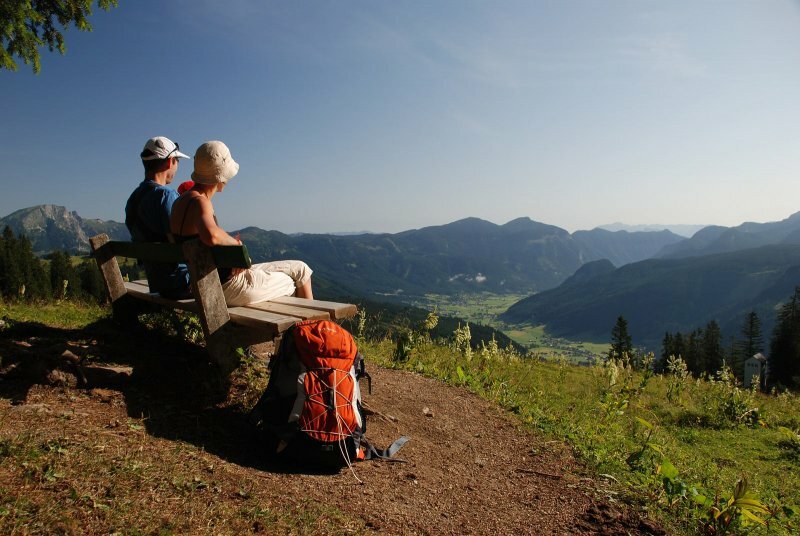 Season ticket: There is also a 4 peaks season ticket for ambitious mountain enthusiasts. 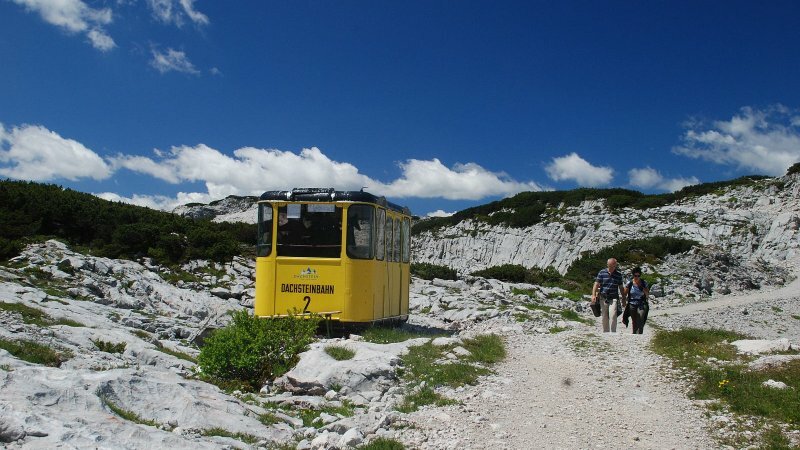 This enables you to use the railways all Summer long, as often as you like! 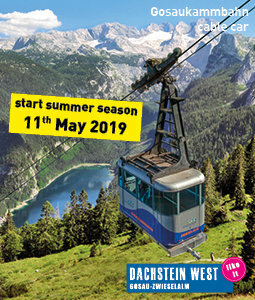 Season ticket: With the 4-peak season ticket you can use the cable cars (Gosau, Ebensee, Obertraun and Gmunden) all summer long and as often as you like! 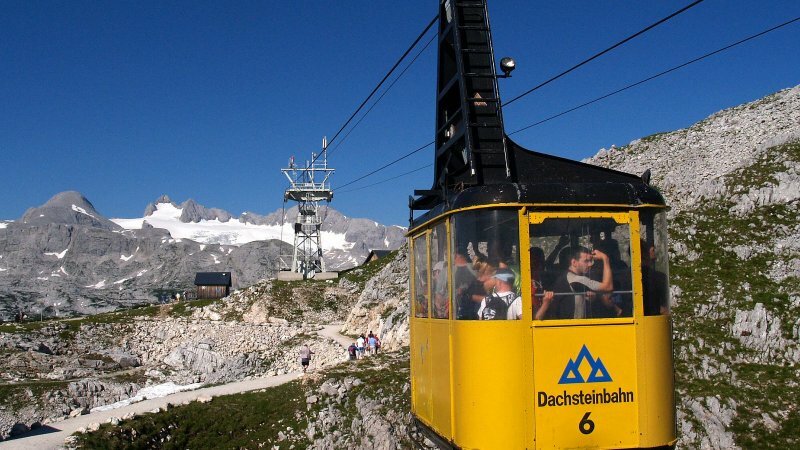 Family attractions on and around the mountain! 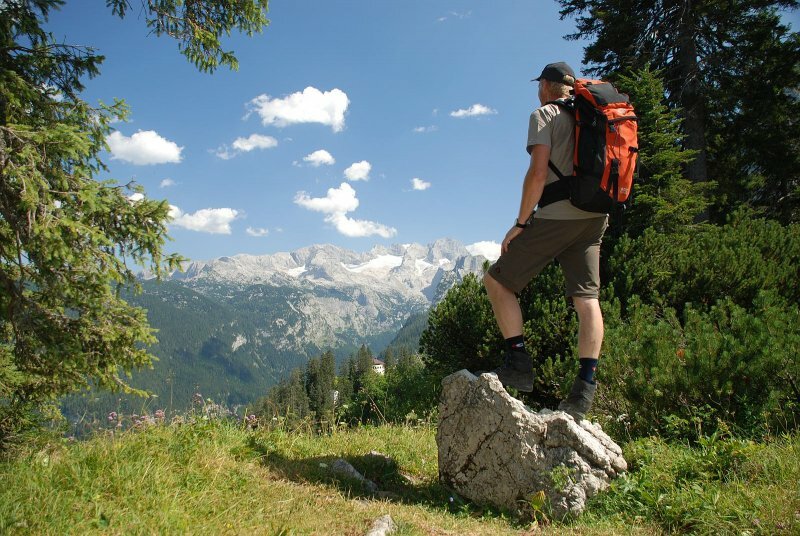 Hiking, climbing, mountain biking. 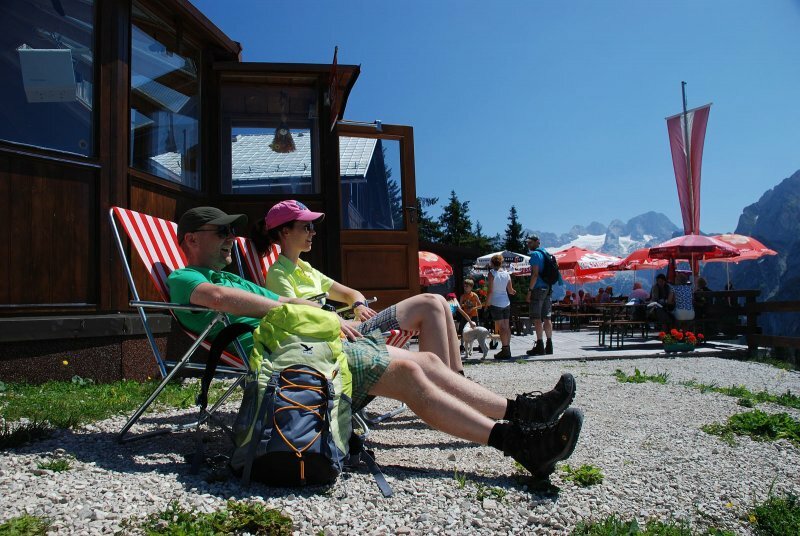 Hospitality and relaxation. 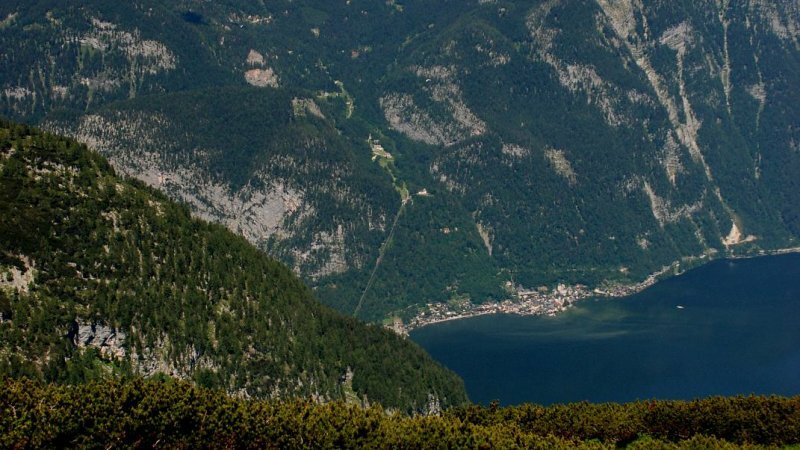 A green indyllic spot high above the town of Gmunden. 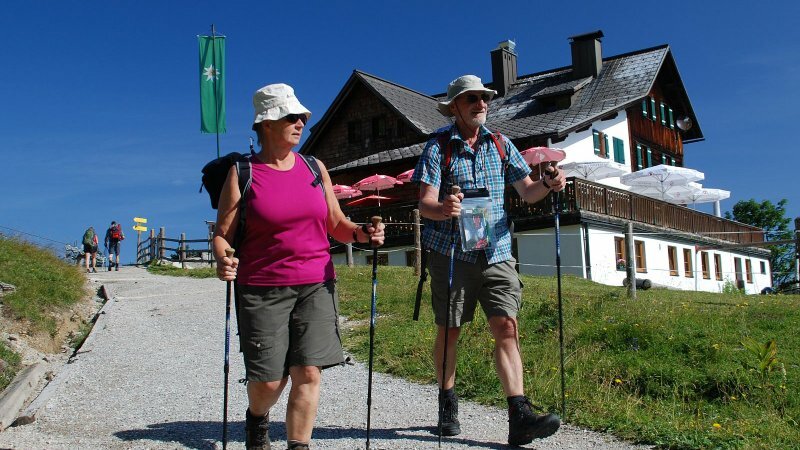 The complete Sarsteinüberquerung (Sarstein Crossing) is an extended but rewarding whole day's tour. 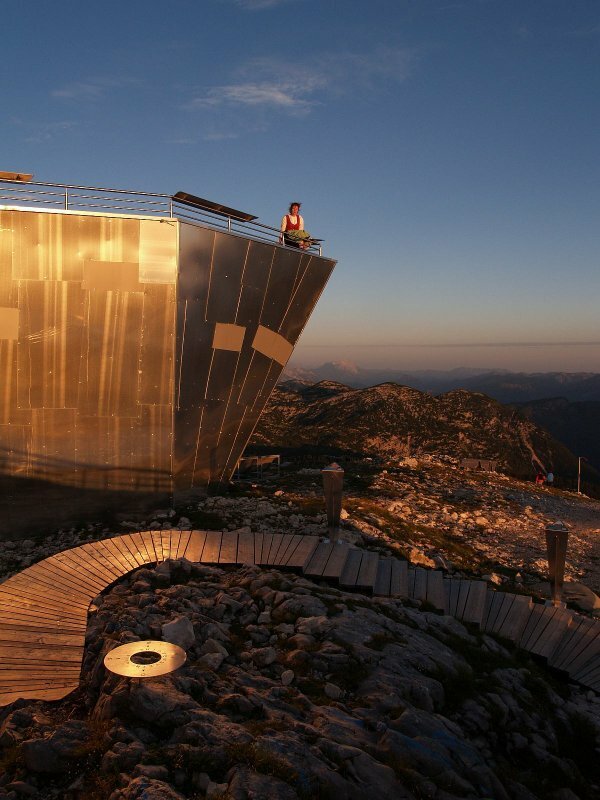 9 or 10 hours. 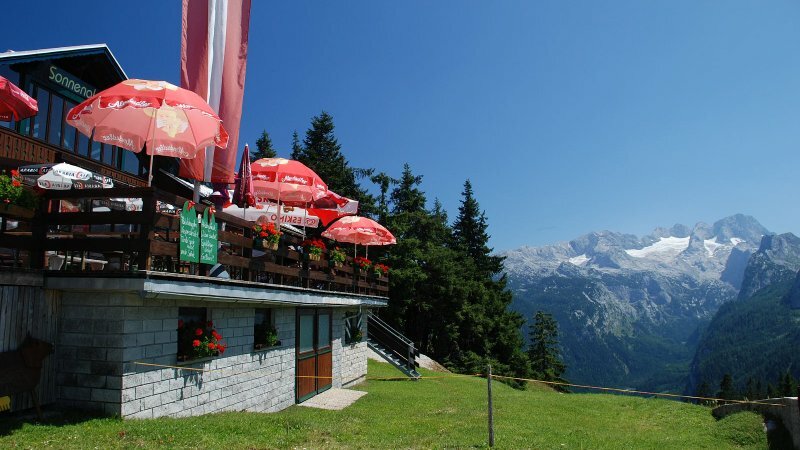 Mountain fans have the loveliest panoramic view here in the alpine world. 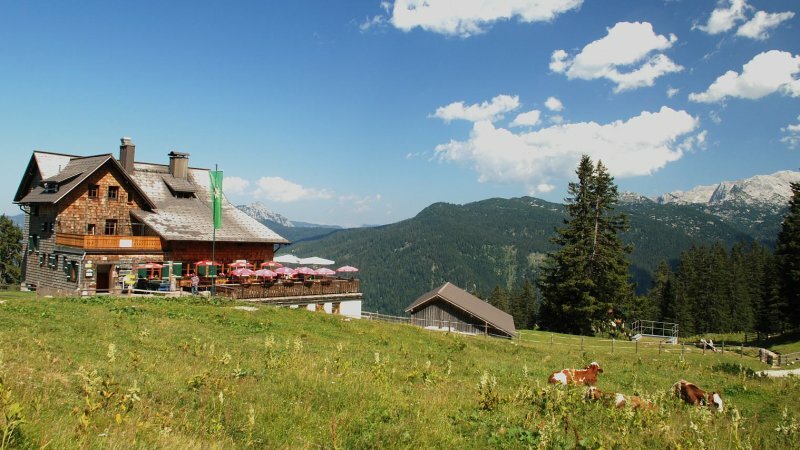 Obertraun | ‘Lodge am Krippenstein’: Nestled in the fulminant scenery of the Dachstein hiking world, this modern mountain lodge is a dream for walkers, families with children and sun worshipers. 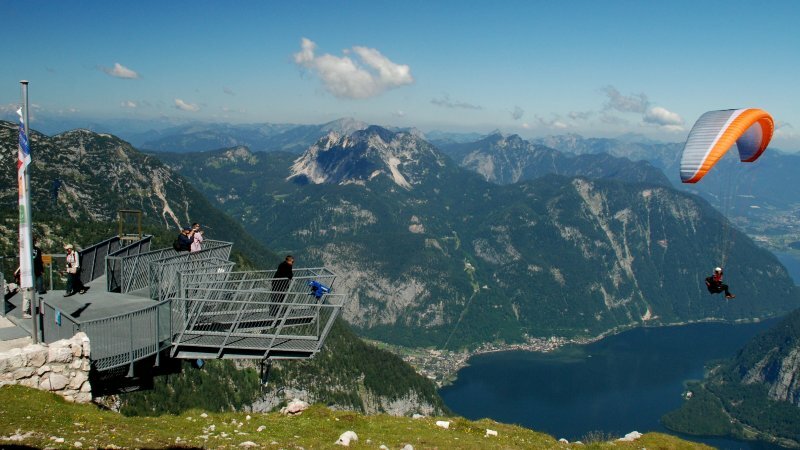 Ebensee | The Feuerkogel, the sunniest mountain from upper Austria scores with a fantastic view on the whole Salzkammergut. 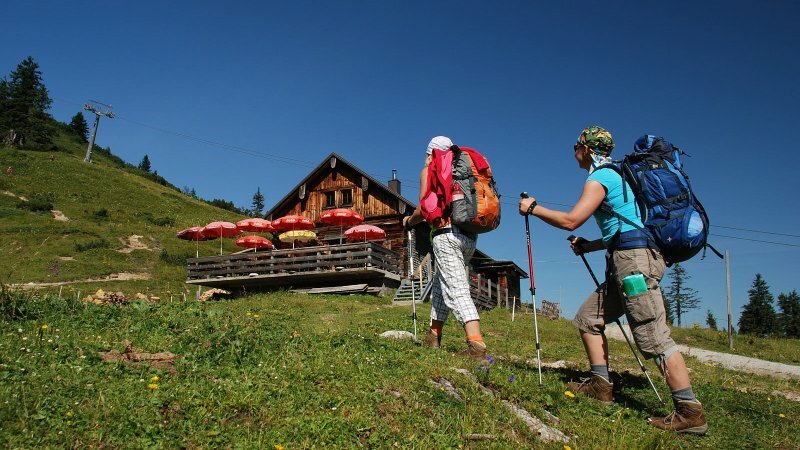 Comfortable huts and many sports possibilities make your holiday to an unforgetable experience. 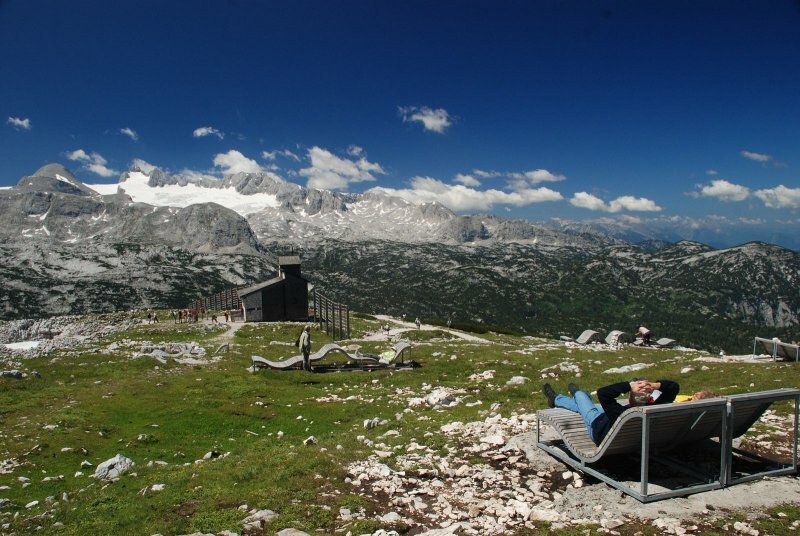 Simony Hut: So close to heaven! 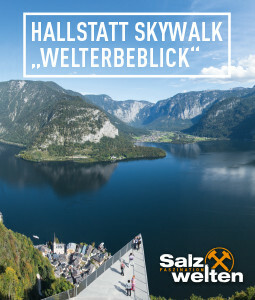 Hallstatt / Obertraun: The hike to the Simony Hut below the mighty Dachstein glacier, is one of the most beautiful hikes in the Salzkammergut. 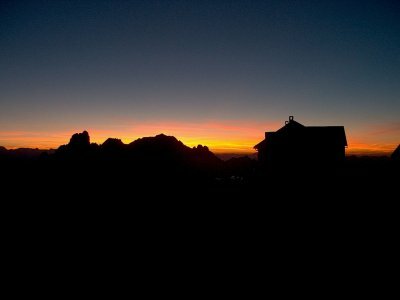 Recommended is the gorgeous sunrise - just a dream! 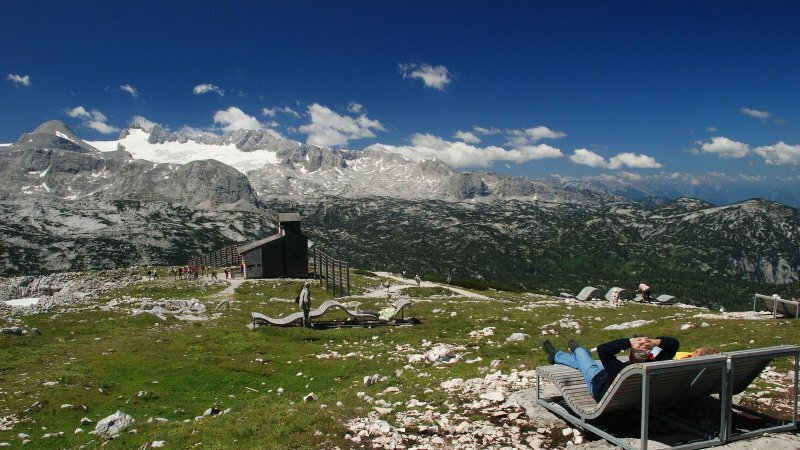 The Welterbespirale viewing platform is certainly exciting – in addition to the fantastic views from the spectacular aluminium ‘ship’, you will also find a photo point and comfortable relaxing recliners here. 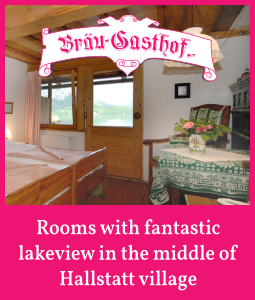 Ideal for enjoyment and day-dreaming!. 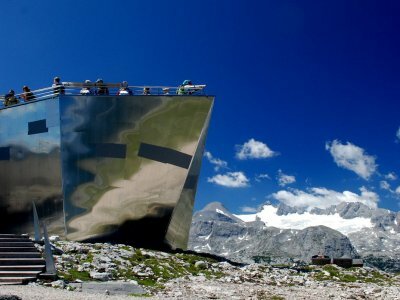 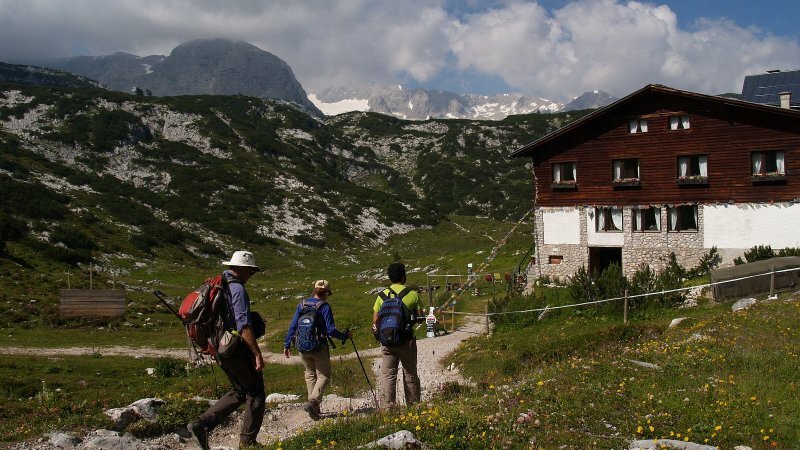 Gosau | Gablonzerhütte: Both a haven and the perfect starting point for unforgettable moments in the Dachstein West hiking region. 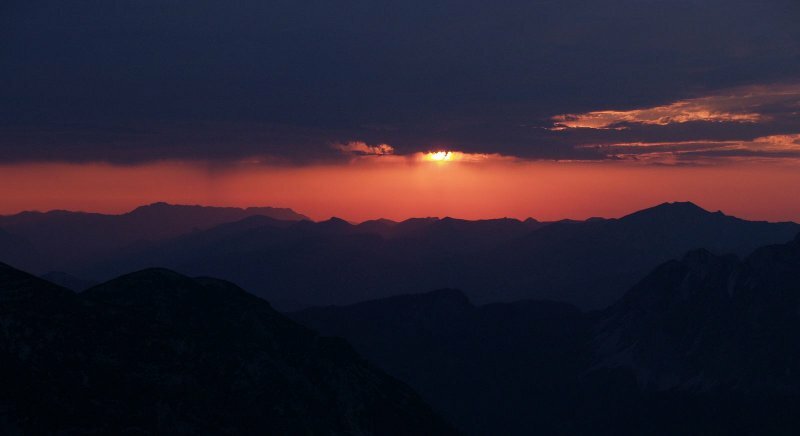 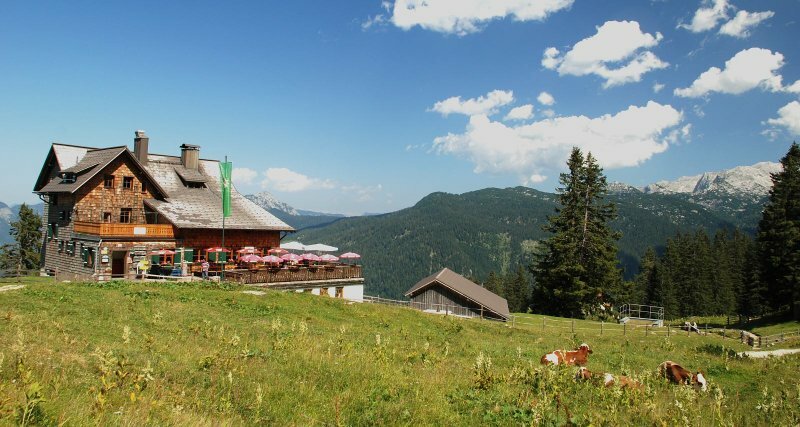 Passionate hikers will love the fantastic sunny terrace with views of the Dachstein glacier. 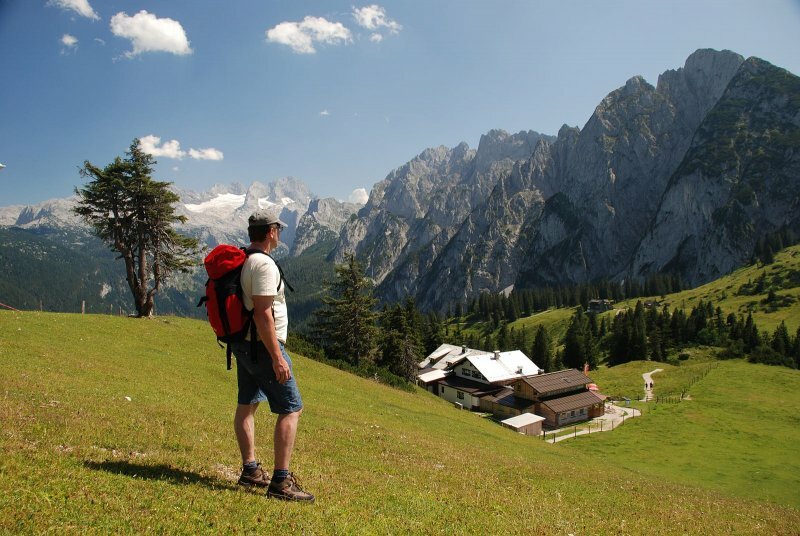 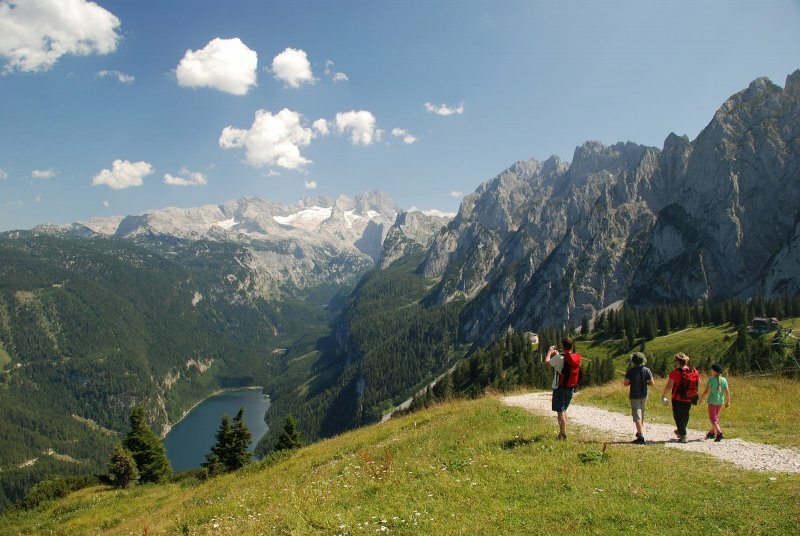 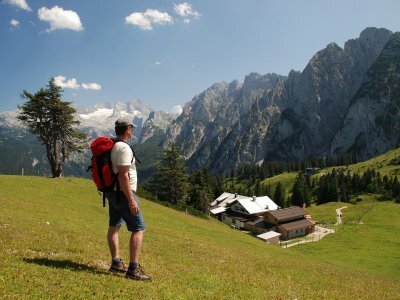 Gosau | Sonnenalm: Ideal stopover during your hike through the impressive mountains of the Dachstein-West hiking region. 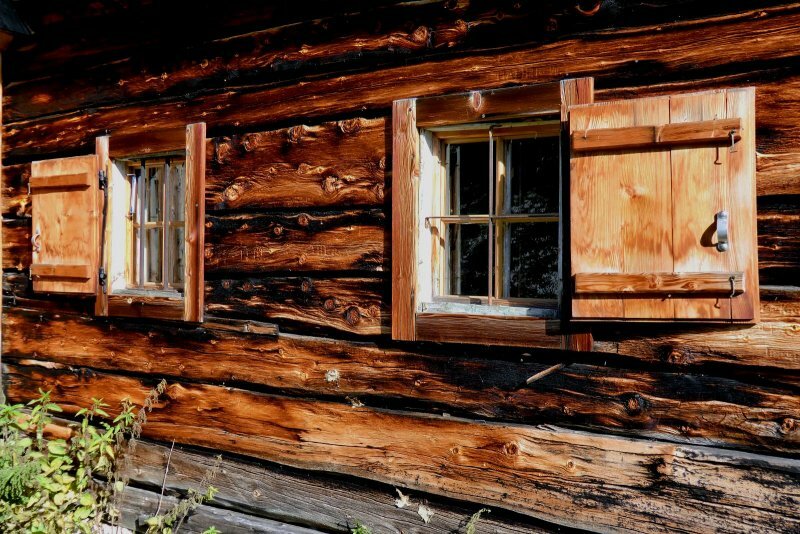 There are home-made pastries and hearty home cooking. 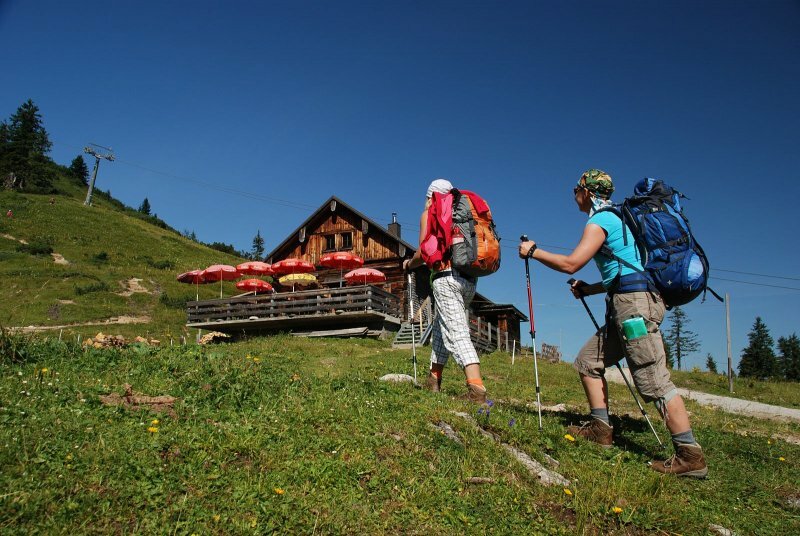 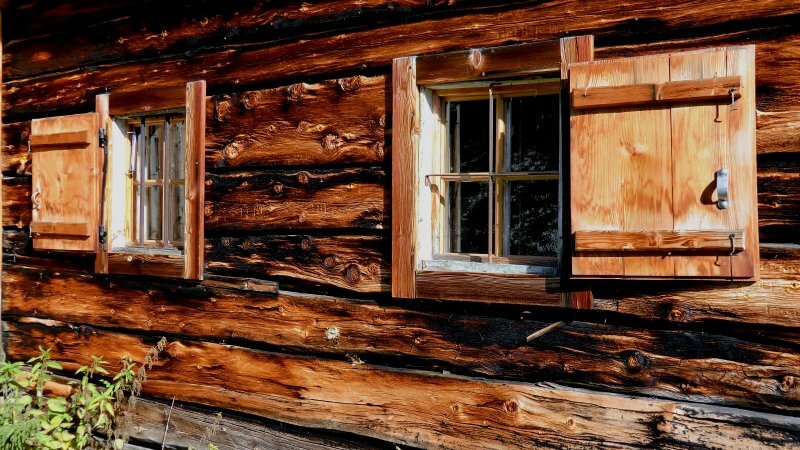 Gosau | Adamekhütte (Adamek hut): First the way to the Adamekhut seems to be an easy walk along the lake Gosausee. 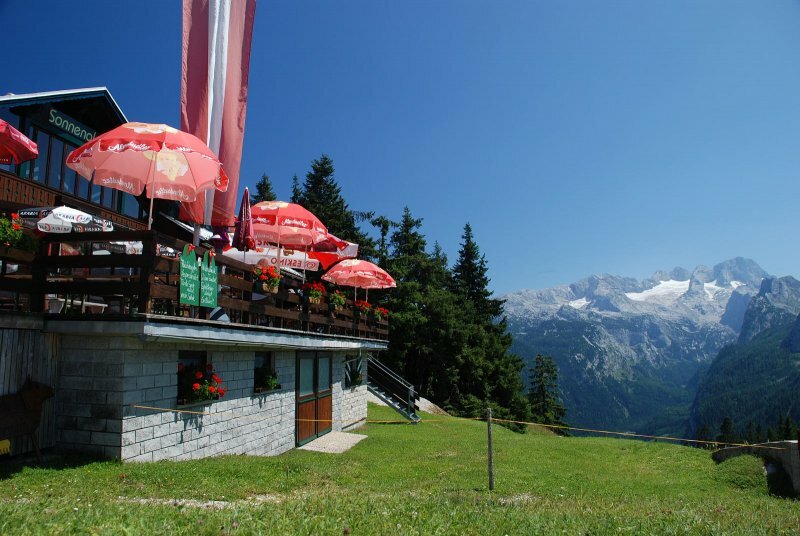 But then, an exhausting hike to the hut follows. 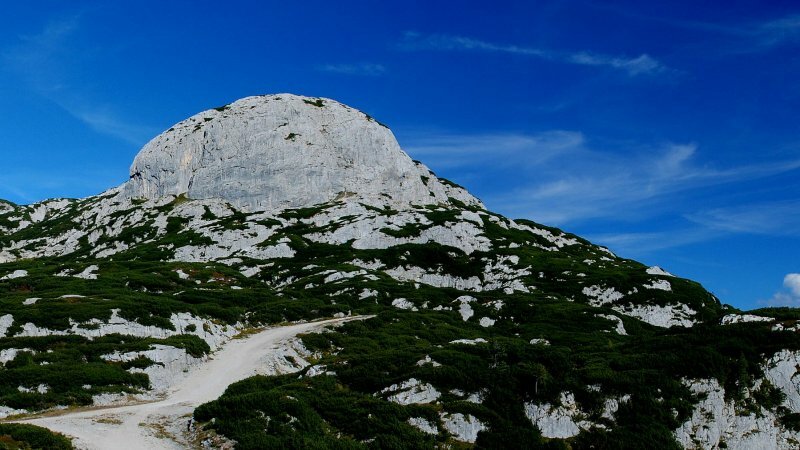 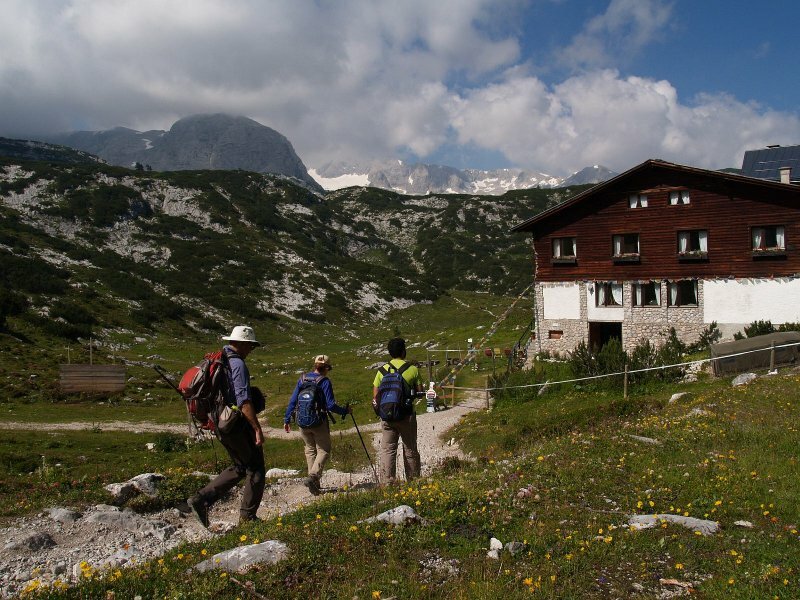 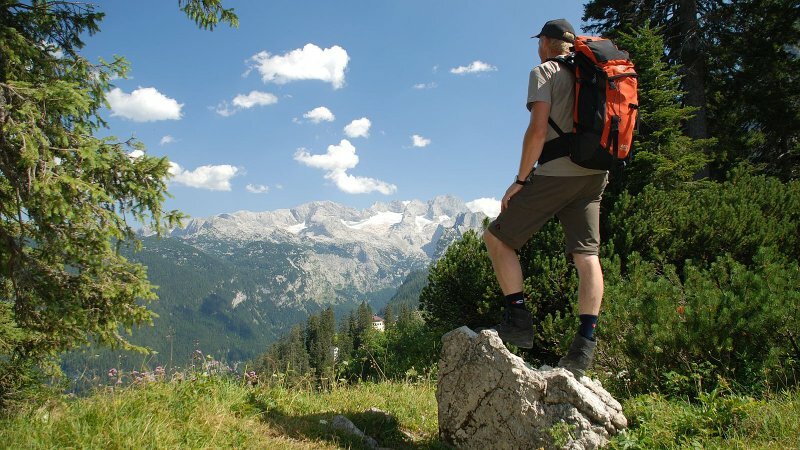 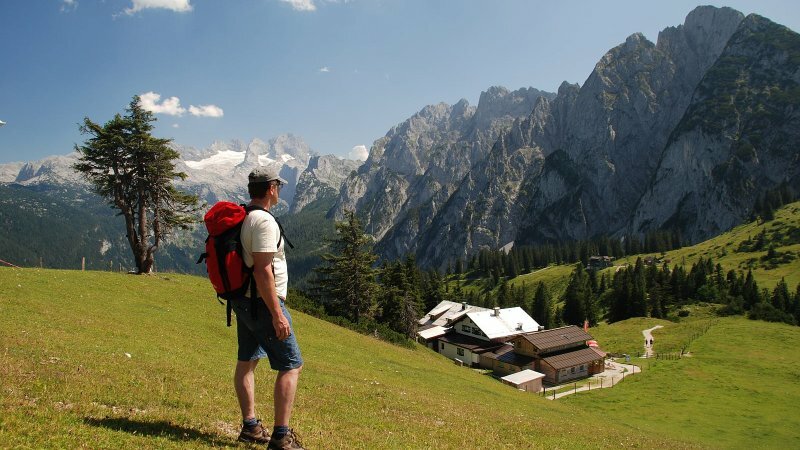 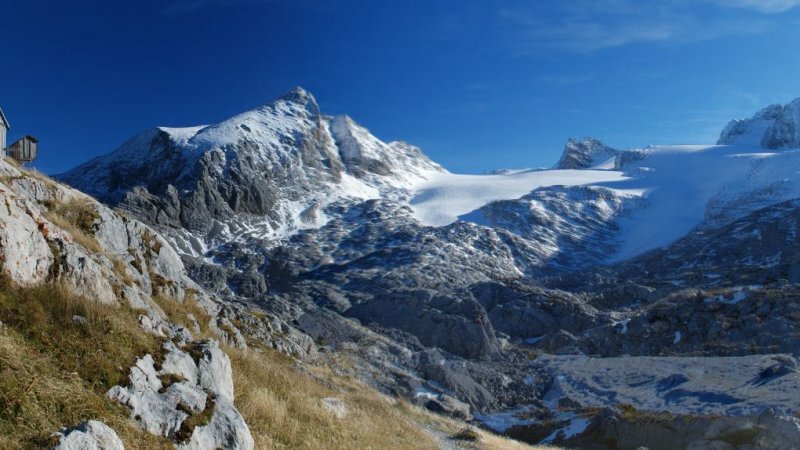 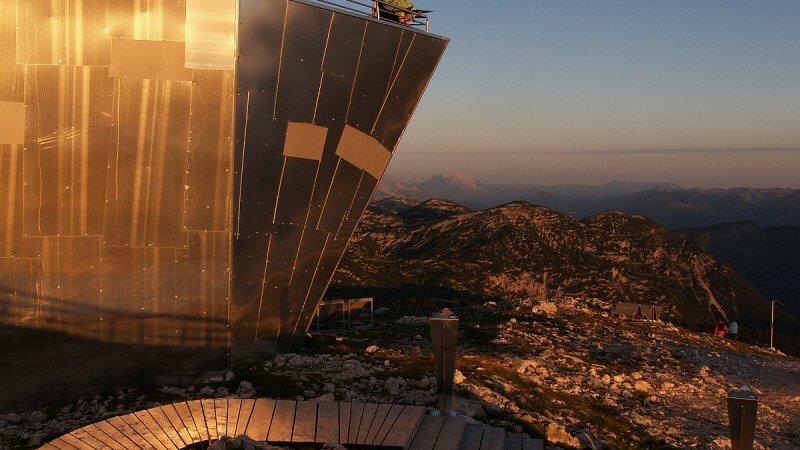 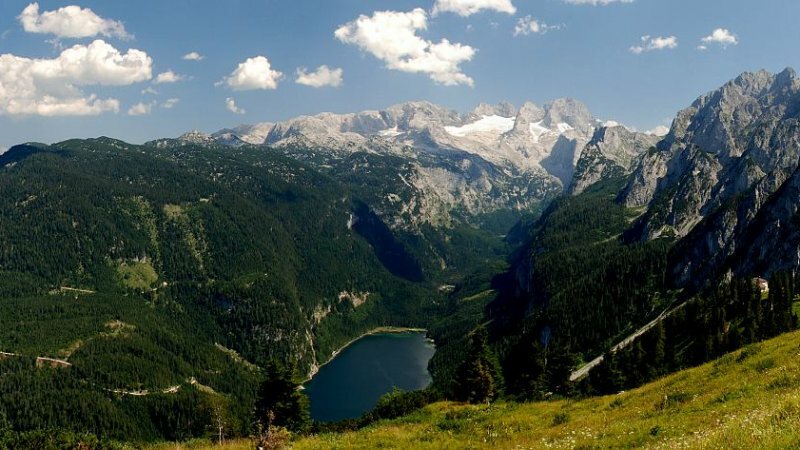 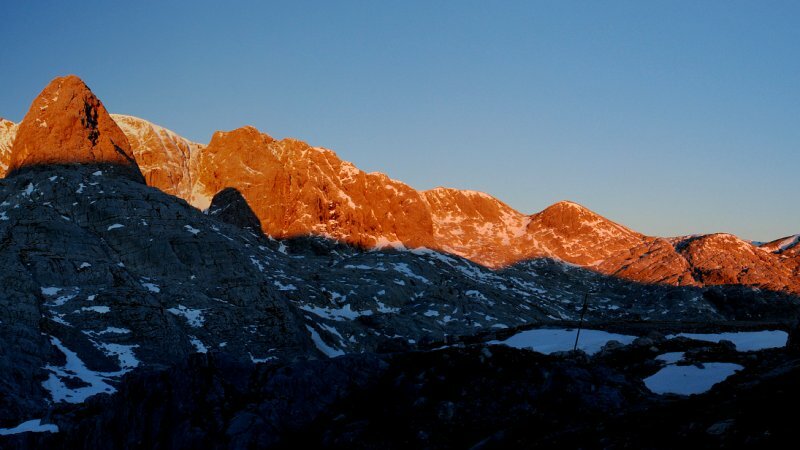 The recently established Nature trail on the Dachstein plateau is an important component of the World Heritage Hiking world. 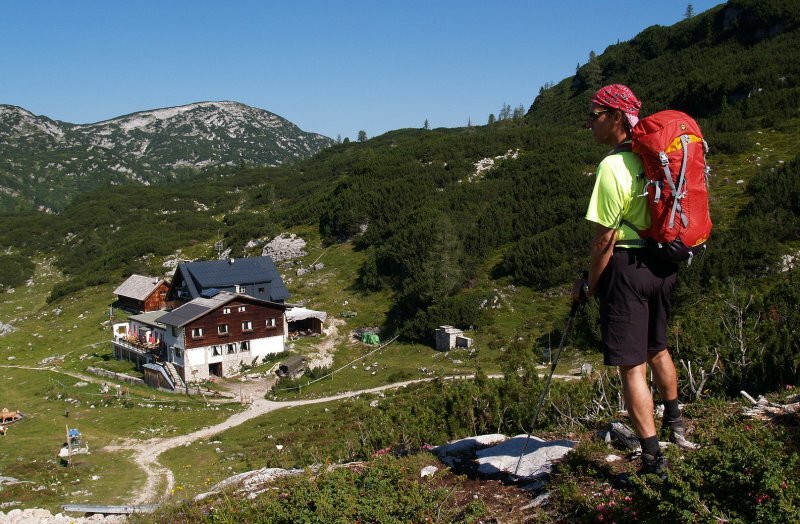 This trail travels across the karst plateau and "lures" with pristine high alpine scenery. 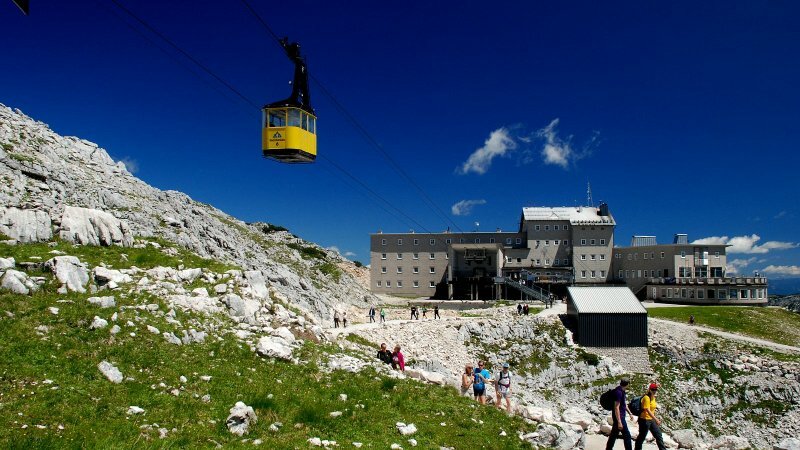 4-Gipfel-Ticket: The 4-Gipfel-Ticket is valid all season long, for a trip up and down (ascent & descent by cable car) each of the mountains (Ebensee, Gosau, Gmunden and Obertraun). 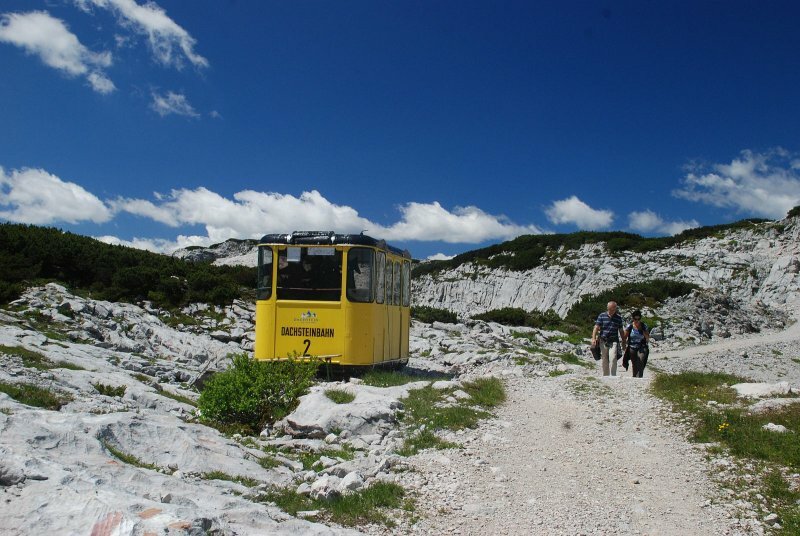 Children (D.O.B 2011 and after) free, when accompanied by an adult.